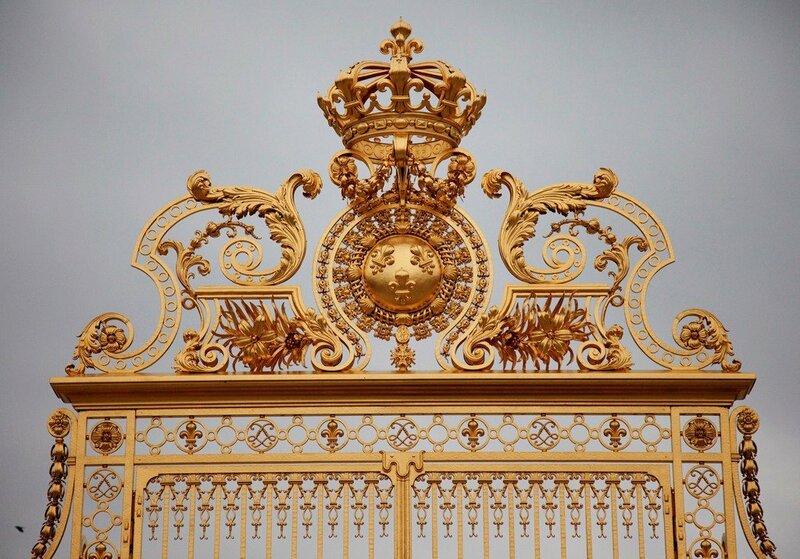 Xavier Veilhan is having a show of his work around the gardens and inside the main chateau of Versailles. If you are in Paris I highly recommend going to see it before incomes down on December 13th. Xavier is one of my favorite artists and his show really blew my away. Special thanks to him, his assistance Violeta and to Versailles for arranging this shoot. If you can't make it to the show you can buy his book through the colette Eshop.